You may think your Crossfit routine is something to Tweet about. (Update: it’s not.) We at Mountain Life pride ourselves on asking the hard questions. In this case, it’s: why spend all that money on a gym, trainer, and protein powder, when you can just get outside? Our buddies at G3 and Doglotion.com have launched a web series, and their first episode is up now. 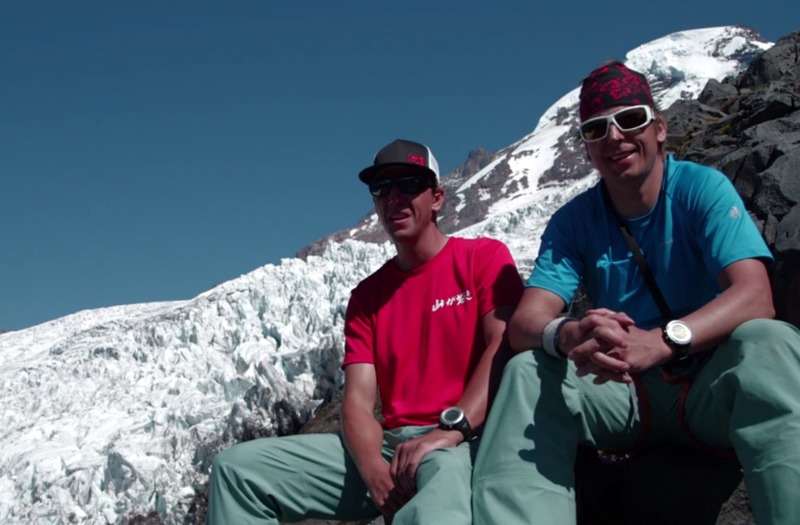 Mike and Andy Traslin have been hiking mountains to find snow. Nothing particularly unusual about that: we in the world of skiing all know that one person that takes it a little further than the rest of us. 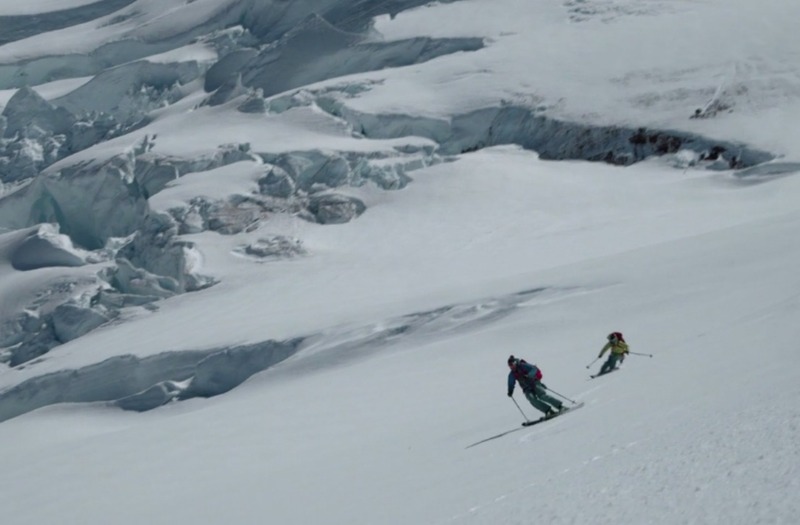 Where these brothers differ is that they have been doing this – earning their turns by the power of only their own legs – for 95 consecutive months. For the less math conscious: 96 months is 8 years. So, yeah. Even that buddy we talked about earlier is likely to feel a little inadequate. Sure, some days are wet and miserable up there (especially in the Pacific Northwest), and some days are so damn hot you wonder why they aren’t at least surfing. But even though the snow isn’t always blower pow, in Mike’s words “It’s always worth it”. 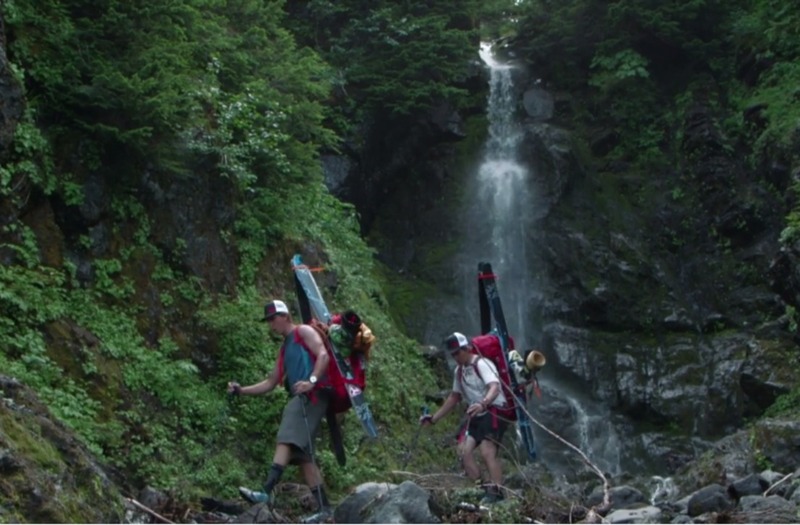 G3 is known for producing quality products for backcountry touring, and Doglotion produces highly entertaining web content. What’s not to love? And if Mike and Andy can pull off 8 years on G3’s gear, it’s gotta be good!